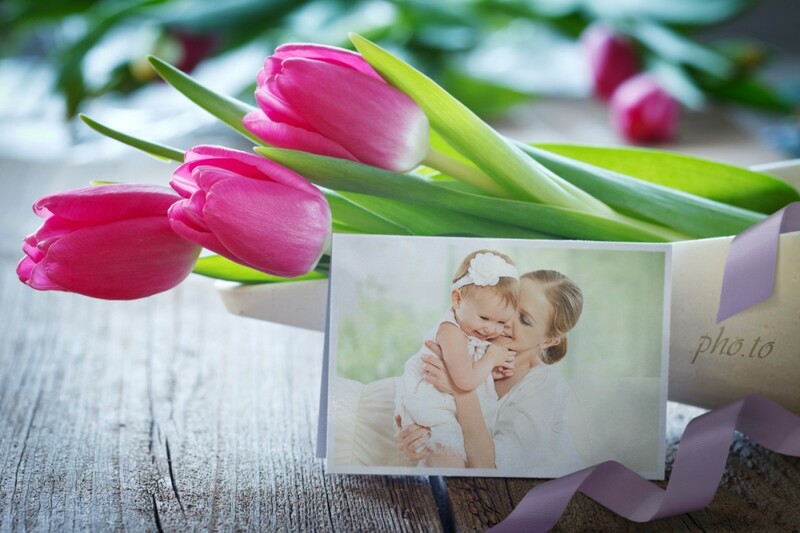 Just look at this romantic bouquet of fresh tulips! 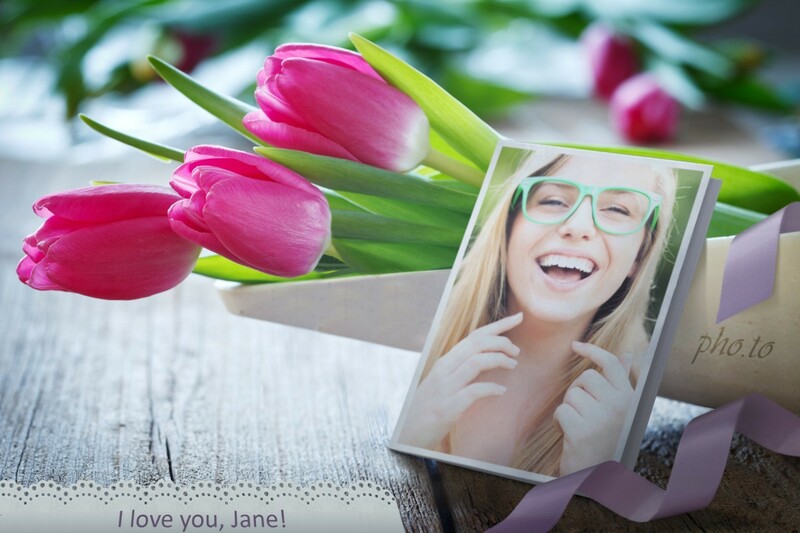 Isn't it a perfect way to congratulate your loved one on their special event? 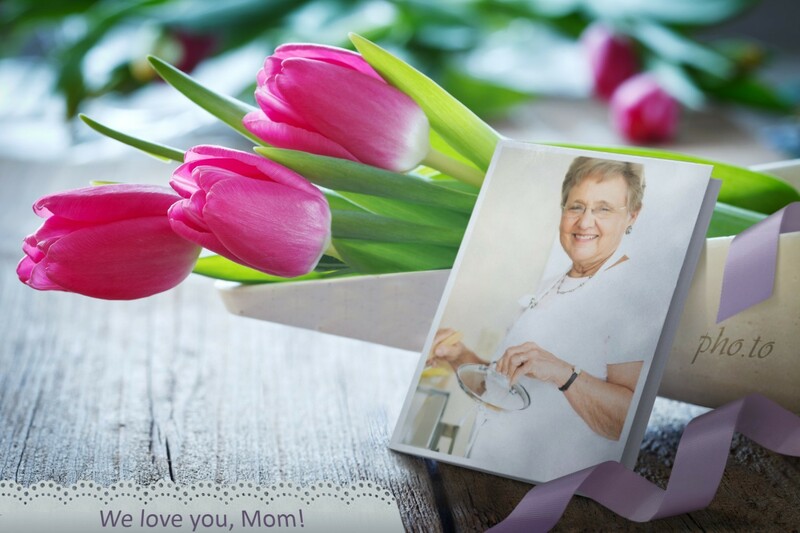 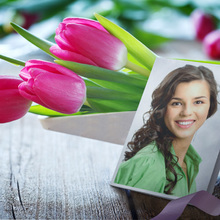 Use their pic in Tulips for You photo template to get a personalized ecard for birthday or anniversary.